JDW through its strategic partnership with ReadySpace Network Pte Ltd, is committed to providing affordable hosting solutions to those individuals seeking secure,high performance, high availability, high value and low-cost hosting solutions for both personal and business web sites. 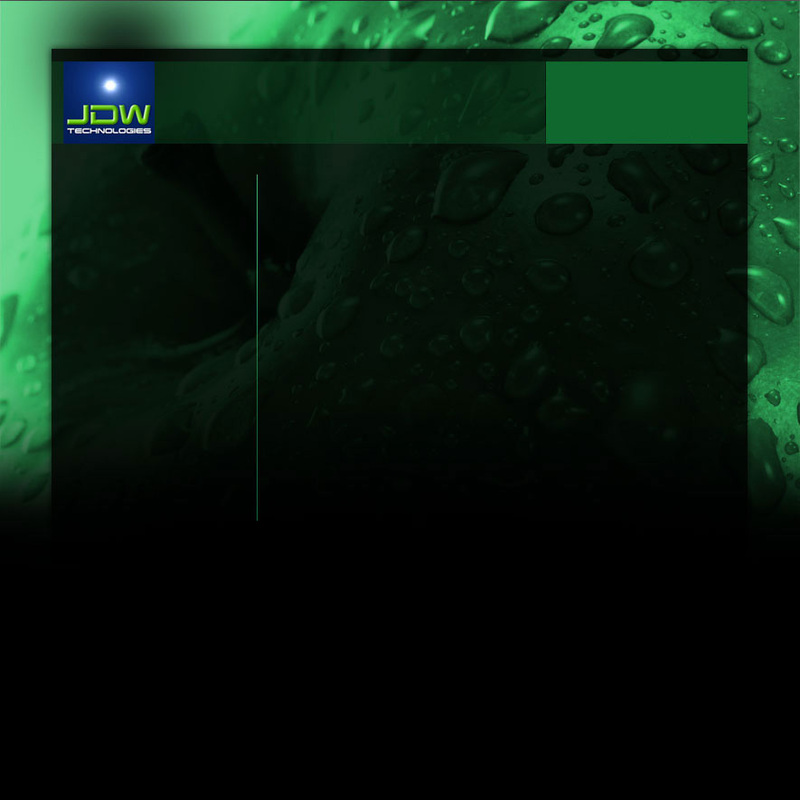 By providing well-optioned plans that have been carefully tailored to fit the needs of many different consumers and by leveraging automation through technology, JDW will deliver high functionality, quick activation, and quality technical support that has become the distinctive competitive edge of our partner. Internal cost savings will always be passed on to our customers, further reducing the costs associated with developing an online presence. JDW , so thereby shall provide business enabled creative solutions to the challenges of moving your business ahead at internet speed.